How Can You Help the Island Fox ? Through Friends of the Island Fox you can also help to fund important island fox management, public education and research. 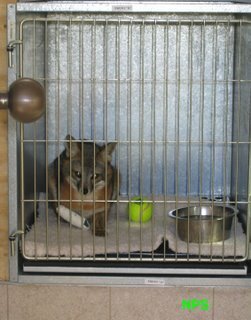 Fox Veterinarian - $5,000 helps pay for veterinarian visits to the islands to care for sick foxes in the captive breeding facility, conduct annual physicals and administer vaccinations. Fox Guardian – $2,500 helps fund signs at Channel Island landings to educate visitors and ensure the safety and health of island foxes. 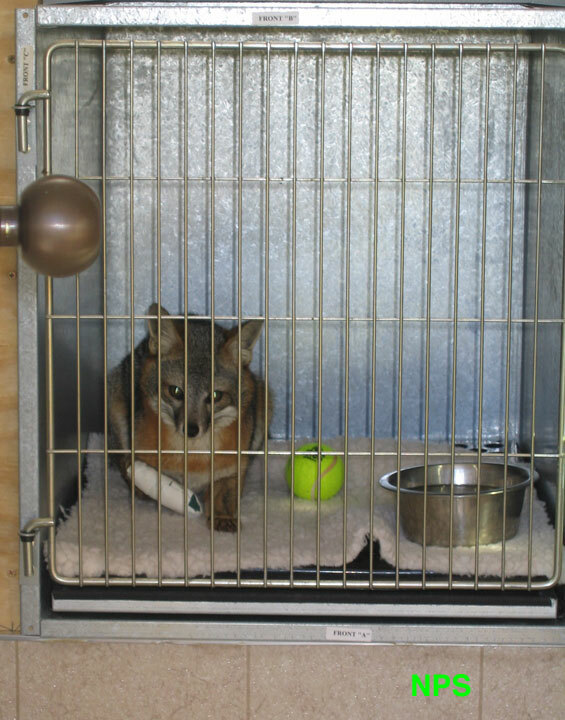 Fox Researcher – $1,000 helps provide funding for island fox research projects. 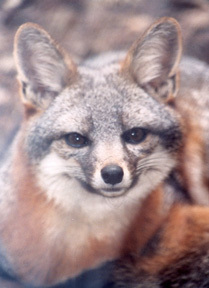 Fox Ambassador – $500 pays for a teaching trunk to be loaned to teachers in Ventura, Santa Barbara and Los Angeles counties for classroom education about the island fox and the California Channel Islands. 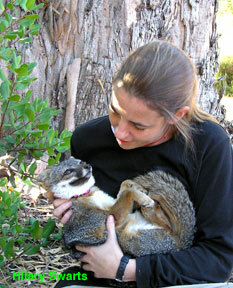 Fox Tracker – $250 buys a radio collar so a released island fox can be tracked to ensure its safety. Fox Teacher – $100 purchases needed educational materials to be used in classroom and community programs. You can also help by inviting Friends of the Island Fox representatives to speak at your community group or school. Schools, classrooms or youth groups can also participate in the Fox Ambassador Program as a conservation or Earth Day Project. 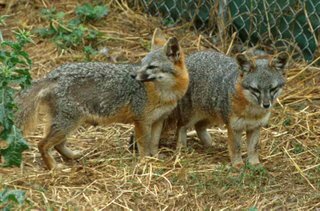 You can also help the island fox by supporting zoological facilities that house San Clemente Island foxes. 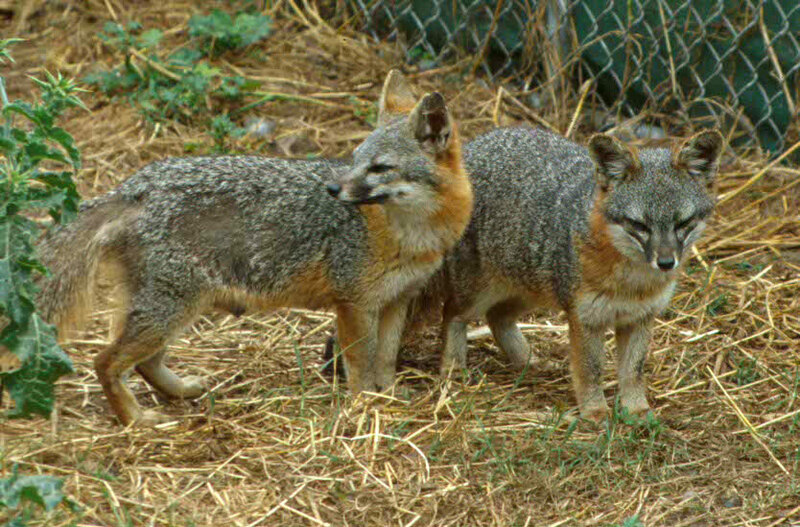 Friends of the Island Fox, Inc. Goes Live! Hear FIF on the radio or streaming live on the web. FIF President Pat Meyer and National Park Service Lead Biologist Tim Coonan will be interviewed by Barb Stanton of Talk Radio 960 AM. You’ll get the most up-to-date information on fox status and news on how you can help the island fox. LISTEN live on the internet. Hilary Swarts, a PhD candidate at the University of California at Davis, is studying the behavioral response of the island fox to golden eagles, a predator to which foxes are not adapted. Her theory is that foxes, which are naturally active during the day (diurnal), have possibly changed their behavior in response to predation pressures from golden eagles. Eagles also hunt during the day, so foxes may be responding by being more active at night (nocturnal). Specifically, the research is investigating whether behavior patterns of foxes on Santa Cruz Island have changed in the period since the 1990’s when golden eagles colonized that island. If foxes have changed their behavior, this shift may be a selection- or learning-based response to predation by golden eagles, or it may be a response to reduced fox density. 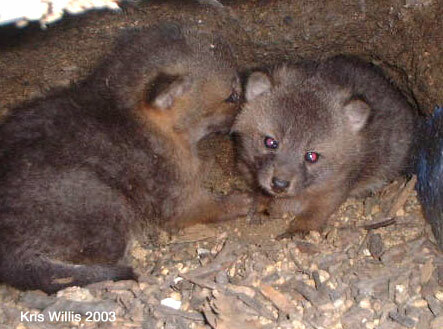 Hilary’s research will examine several aspects of island fox ecology including reproductive success, changes in population abundance in response to different levels of predation, daytime activity levels in the absence of predation, and will compare measures of daytime activity to the risk of predation. The results from her research will contribute scientifically to the understanding of the effects of invasions on behavioral ecology, while also providing crucial information to resource managers on the risks of golden eagle predation to the Santa Cruz Island fox population. 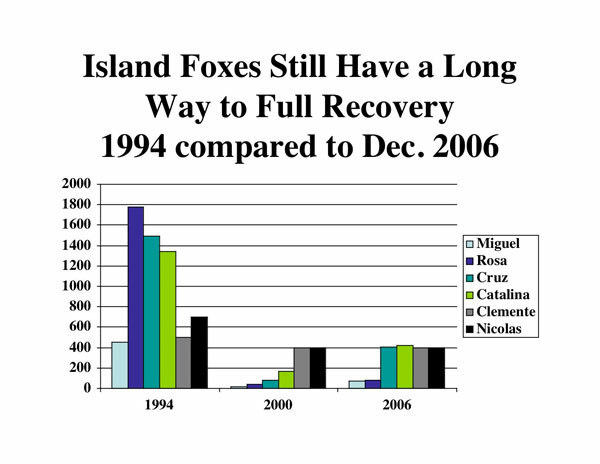 FIF plans to fund future island fox research. You can help with your donation to Friends of the Island Fox, Inc. To donate use the PayPal or Network for Good buttons in the upper right corner.